IGADs chiefs of staff agreed to deploy over 1,600 troops from five countries including Uganda, Kenya, Sudan, Djibouti and Somalia to join the Regional Protection Force (RPF) in South Sudan. 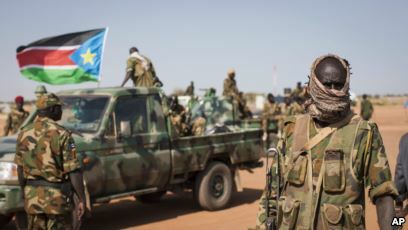 As part of the terms of the peace agreement, IGAD decided to contribute troops to the protection force to ensure that there is protection for the citizens and violance repeat as it happened in July 2016. 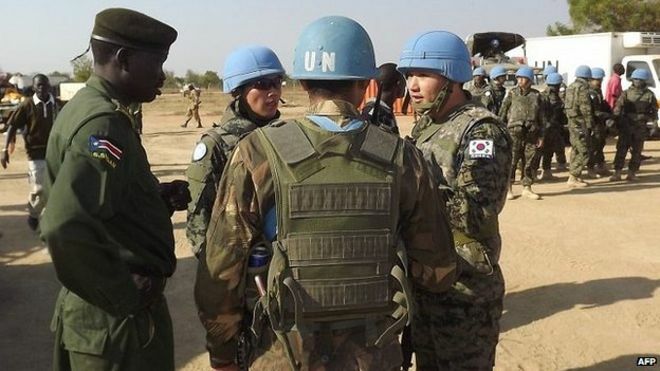 The government of South Sudan has called upon the international community and donors to help them raise funds to the tune of $1.5 billion to help with the recovery plan for the year 2019. The Humanitarian Affairs minister Hussein Mar Nyout said that with the peace that is in the country, the nationals who are about 3 million that fled the fighting are going to return and they will need all the help they can get to recovery, reconstruct and rebuild. Mr. Nyout also called on the donors to increase the funding of the NGOs providing help to the South Sudanese. Dr. Matur Gorjok Gak the former SPLM official in Australia has formed a new political party called the National People’s Movement (NPM) which he believes will bring South Sudan’s people towards genuine democratic change. Dr. Matur said that the current SPLM had failed to transform into a political party with clear plans for the country, he added that there was a lot of corruption in the country and that tribalism had become rampant. He called upon all the people of South Sudan that want peace to support his movement for better leadership in South Sudan. He plans to impart democracy in the politics of the country and put an end to the fighting. 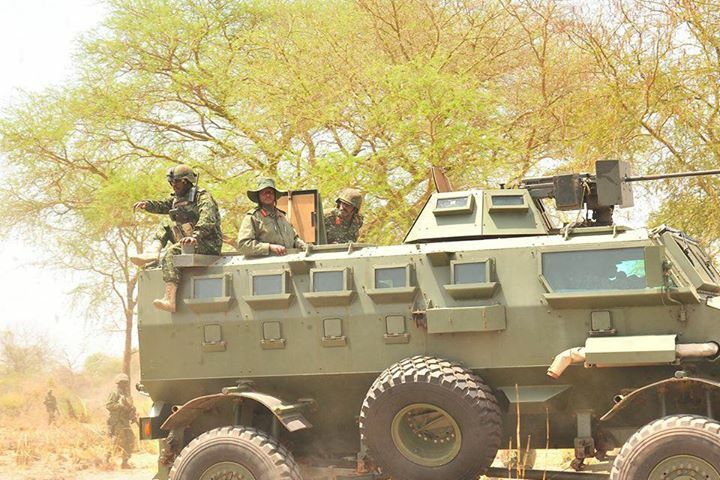 A report by a British based weapons’ monitoring group called the Conflict Armament Research (CAR) says that Uganda assisted South Sudan in purchasing European arms and breaching the EU arms embargo placed on South Sudan. According to CAR, the government of Uganda helped South Sudan’s government to buy ammunition from Bulgaria, Romania and Slovakia. The report says that the arms were delivered to Uganda in 2014 and 2015 and they would then be transferred to South Sudan. The head of CAR James Bevan says that they have a paper trail from point of manufacture, exportation through Uganda, diversion to South Sudan and finally to recovery of the arms on the battle field. This report also documents the arms that came from China, went through Sudan and ended up in the hands of the rebels in South Sudan.